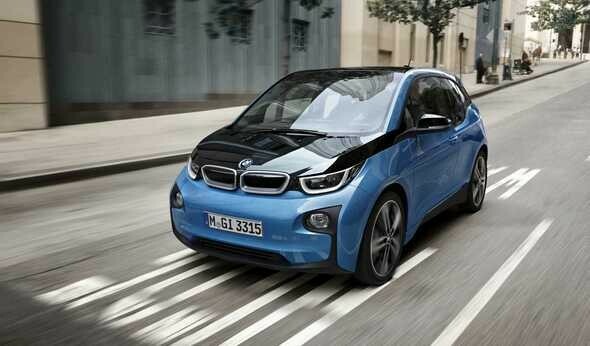 The BMW compact electric car has just received a welcome improvement on performance. The 2017 BM i3 (94 Ah) arrives with a battery capacity that has increased by fifty percent. The capacity is now 33 (kWh), thanks to the lithium ion cells that pack a higher density. The good thing is that even with this increased capacity, the size of the battery still remains the same. The car can easily pull off a 114 mile drive in arduous weather conditions, with the heater or the air-conditioning turned on full blast. It also has great pickup for an electric car, managing a 0 to 60 climb in a matter of just seven seconds. As soon as the battery charge dips to a level around 6.5 percent, a 2-cylinder gasoline engine is switched on for backup so that you can find the next, closest charging station to power up. Get this along with the BMW Home Charger Connect and you are bound to see a visible impact on the per mile charges that you incur. Also, it’s a BMW we’re talking about, so no style substitution there.